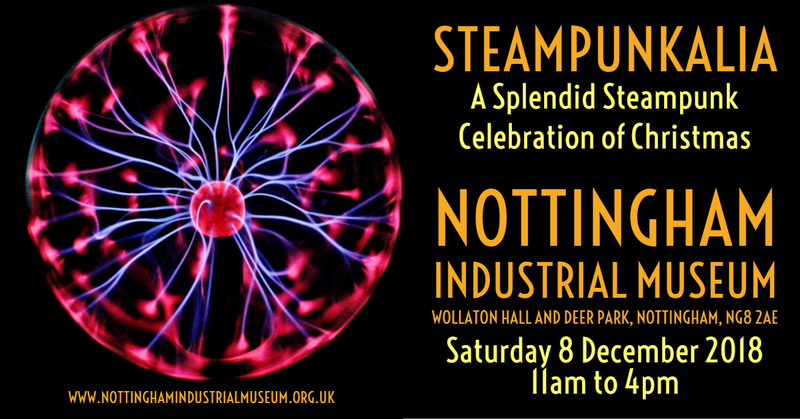 Our Steampunkalia Celebration is back, and it’s bigger and better than ever before! The museum’s Steam Gallery and Victorian machines are the perfect setting to immerse yourself in the Steampunk world! The event runs 11am-3:30pm, entry is £5 for adults and children are FREE! Get a ticket for both days for only £8!